Lynne Weaver, a tax activist along with Randy Pullen, the former chairman of the state Republican Party, is trying to bring tax exemption for anyone above the age of 65. They want this provision to be in the Arizonan Constitution. As per their proposal, the tax exemption would be for everyone above the age bracket irrespective of their wealth and value of the home. A programme was approved by the Arizonan voters to freeze property valuation on 2000 price level for eligible seniors. And the new exemption drive would be based upon that programme only. As per today’s convention, the freezing of the property valuation was limited to the current price of the property. 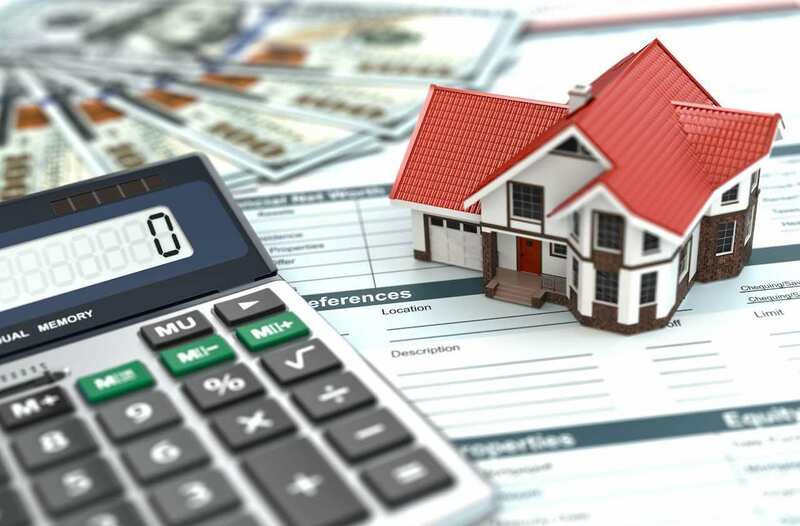 As of 2019, it is $37,008 for a single homeowner and $46,260 for couples who own property jointly. As per Weaver, it requires a lot of paperwork, and it’s really tough for the seniors to do everything in compliance with the law. Weaver also said that the days of seniors are unpredictable and seniors possess the highest chance of losing properties, money and become unable to pay property tax. But, many questions remained unanswered by her, like why the seniors would be exempted if they had houses and properties worth of millions, the reason behind fixing the age was also in question. As per Weaver, for seniors, the financial position is never stable. They see a lot of variations in their earnings and the persons with enormous wealth today can be money less if he/she is diagnosed with a disease. Their lives change very quickly. Weaver has another theory to it. She says just because anyone has the money, the government has no right to it. Weaver has been trying to reform the property tax in Arizona after she moved from California in 2001. In California, she said that the tax rates were not high, but taxpayers were protected by proposition 13 since 1978 which not only rolled back property valuation but also capped the year-to-year increase in the tax rates. The tax rates in California is much stable, she says. And she accused the tax rate in Arizona as unpredictable and inexplicable. Weaver has tried to enact a proposition like the Californian one in 2016, but she lacked enough numbers to allow her proposition into the ballot for voting. Weaver now is optimistic and hopeful. She has a good target, and she now tries to convince the people who will be affected by the proposition if passed. She said that she would need 356,467 valid signatures by July 2, 2020, to make the ballot that year. She is hoping to get the support from people not only of 65 age group but also from the people who are soon going to be 65. But one thing that becomes clear from her theory is that her proposition will definitely lead to higher taxes for others. In reply to that, she said, most of the Government facilities are used by the rest only. Their children study in government-run schools, so they ought to pay higher taxes. And she also said that if owing to the house tax, Arizona sees a surge in the housing by seniors, it would be a good thing. With a large number of wealthy people, the Arizonan economy would get a boost and employment would increase. It’s still unclear whether her proposition is going to get enough number of supporters or not, but if passed it will affect multiple dimensions. A higher tax rate is just one of the many issues. The draft should be read and reviewed by experts if ever introduced for a ballot.